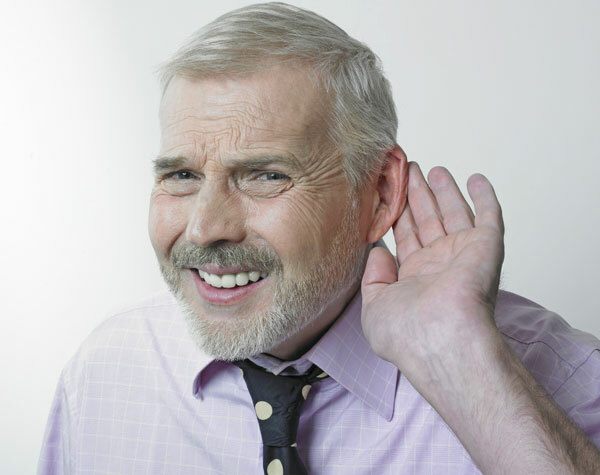 Hearing loss is a condition that could have a wide variety of different causes. One such cause is aging; as we grow older, the hearing in both of our ears begins to degrade due to changes in our inner ear. We have complex nerve pathways that link the ear to the brain and this allows us to perceive sound. When changes occur, these nerves can be affected and will ultimately change the way we hear, often resulting in hearing loss in both our ears. The other common cause of hearing loss is loud noise, which is what we’re going to be focusing on for this article. We experience sound in everyday life. From the sounds we hear at work to the music we listen to at home, our ears are constantly picking up sounds that our brain processes. In most cases, these sounds are comfortable to listen to and there are no adverse effects. However, if these noises become too loud, then they can actually become harmful to our hearing. Noise-induced hearing loss occurs when those loud noises damage the inner ear, a sensitive structure that consists of many different parts. Like most forms of hearing loss, noise-induced hearing loss is quite difficult to discern because it happens very gradually. It can happen to anyone at any age, so it’s important to limit the loud noises that you are exposed to. The most common symptoms of noise-induced hearing loss include slightly distorted or muffled sounds. You might find it difficult to comprehend spoken words in a conversation especially if there is a lot of sound in the background. You might find that you’re also turning up the volume on your television or music player, and you might also ask people to repeat themselves very often. One telltale sign of noise-induced hearing loss is poor hearing in one ear. This is especially true if you are exposed to loud noises that are often imbalanced. Because your ears are damaged by loud noises, it’s not unlikely to experience hearing loss in just one ear if that side of your body is exposed to loud noises. However, this is a very uncommon situation to experience. Can I prevent noise-induced hearing loss? Yes. Here are a couple of tips to help you avoid noise-induced hearing loss. Speak with your audiologist. They can help you with ear protection if you work at a loud job and can also assist you by examining your hearing. Know what decibels cause hearing loss and what objects or activities in your daily life can cause sounds that loud. Avoid situations where you will be exposed to loud noises if you cannot protect your ears against them. Be more alert to your surroundings and don’t stand too close to certain things such as loud alarms and music. The best person to speak to about hearing loss is your audiologist, so if you’re unsure about something, make sure you book an appointment and speak to them regarding your hearing.